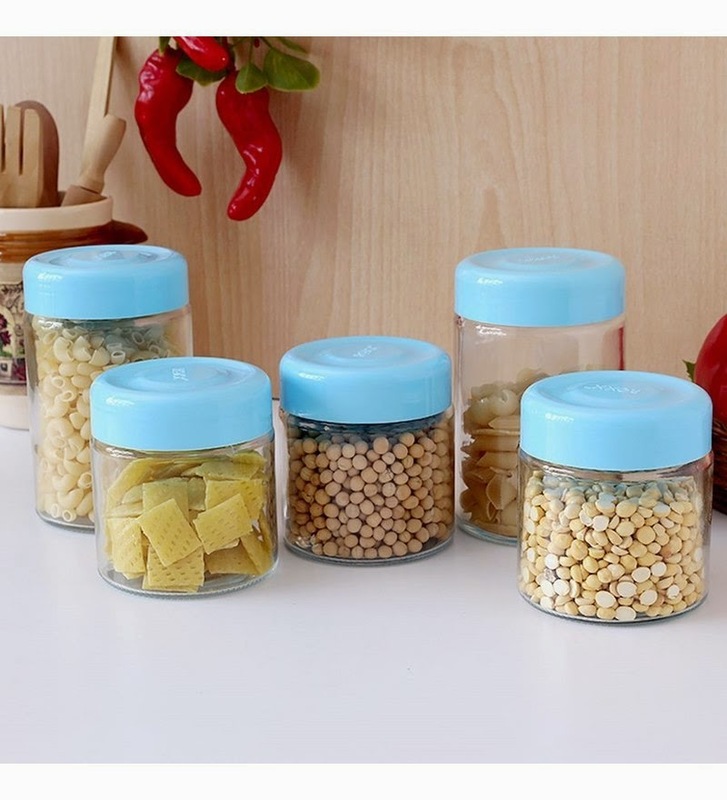 Here you can get Roxx Rainbow Jar Set of 5 Pcs Blue Container worth of Rs.295, can be get it at Just Rs.199 only. Please hurry to take the advantage of this discount offer. 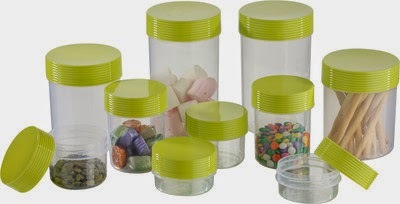 Enjoy the deal with Polyset green Honey Container Set. Here you can get Polyset green Honey 10 Pcs Container - 1475 ml, 340 ml, 225 ml, 540 ml, 1050 ml Food Container worth of Rs.599, can be get it at Just Rs.399 only. Please hurry to take the advantage of this discount offer. Make the final payment of Rs.399 only. 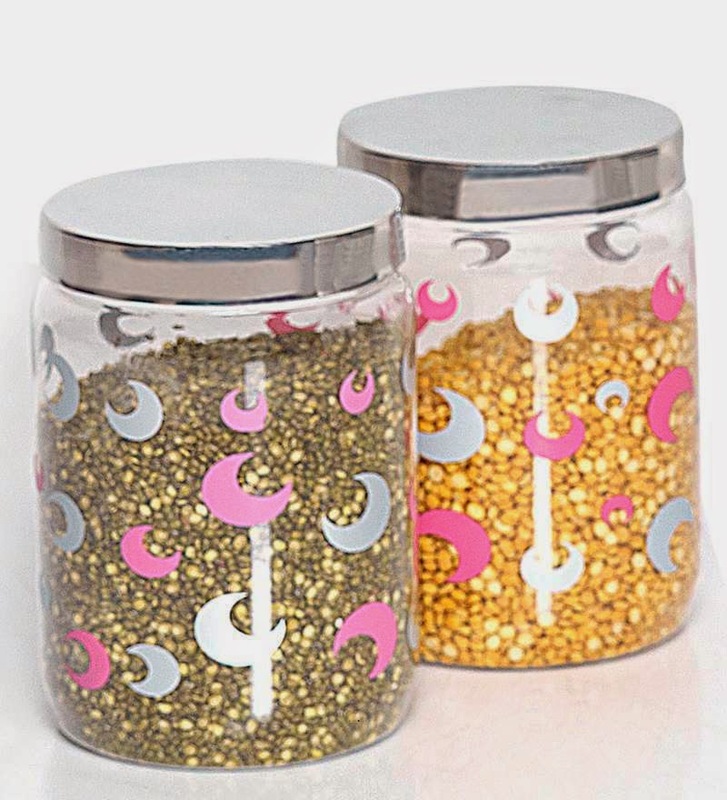 Here you can get Steelo Selo 2400ml Container Set of 2 pcs worth of Rs.396, can be get it at Just Rs.249 only. Please hurry to take the advantage of this discount offer. Make the final payment of Rs.249 only. Enjoy the deal with Steelo Selo Container Set.